Winter is coming to a close. The frigid air will be replaced by abundant sunshine and the short days will transform into longer ones with fragrant blooms all around. The cold months tend to leave quite a mark on us. With the holidays all packed into a few short months, the over-scheduled day planner, and the sweets we couldn’t say no to – our lives could use a little tidying up as we transition into Spring. After all, all of nature is about to bloom and rebirth – why not follow suit? I have just the thing for you. 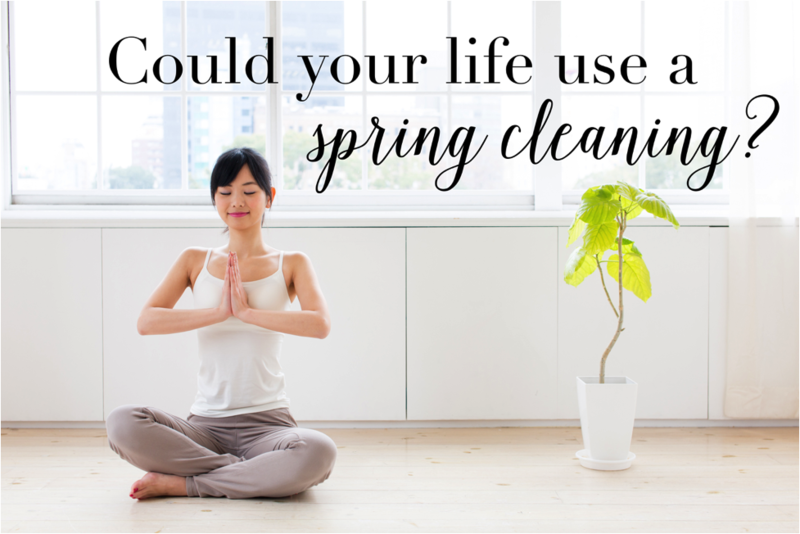 Introducing…a fun and holistic approach at Spring Cleaning! This fun and interactive program will help you reset, reevaluate, and recharge for the upcoming season. Please fill out form below and you will receive an invoice to confirm registration.